Back to school is just around the corner. If your the mom that thinks ahead like me you’ve probably already done your back to school shopping. 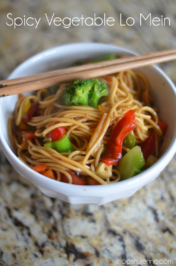 Or maybe planned a pinterest board of lunches. Or you could be the fly by the minute mom. I think I am a little of both. Some things I do ahead like back to school shopping as I can’t stand the crowds. I might plan some lunch ideas but that doesn’t mean my daughter is all for them which leaves me in those last minute mom situations. 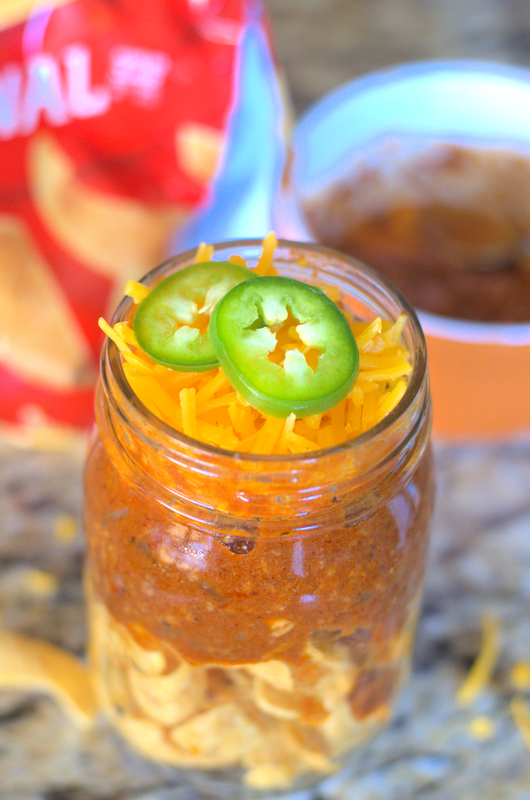 I think this Mason Jar Frito Pie might be one she would like on her list. I know my boys would in a heart beat. No faster could I get the chili con carne for this made before they were asking me what I was making. The big old it’s from scratch? Not out of a can? Wow! So they each had a bowl. 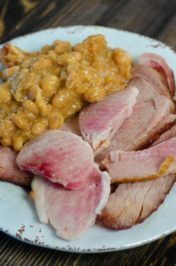 They were quite surprised how good it was and that it didn’t come out of a can. 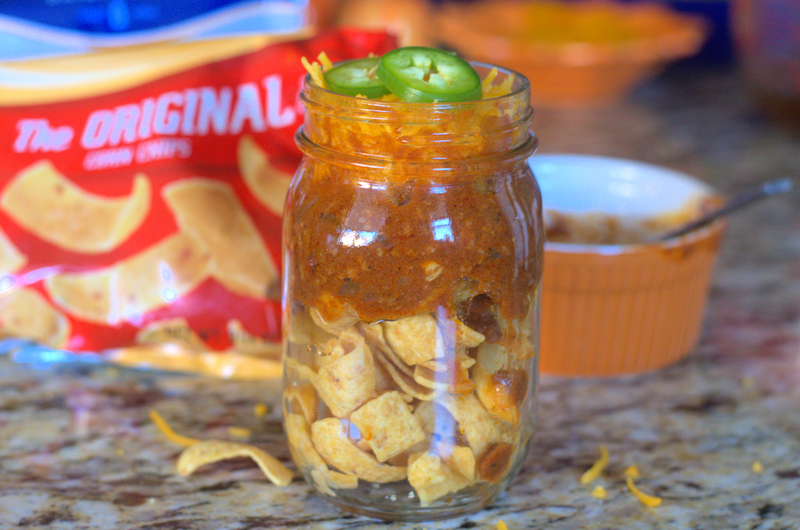 Honestly, this mason jar frito pie comes together pretty fast. The chili con carne is so simple to make. You can make it the night before I would just suggest not putting the fritos chips until your ready to take it. They get mushy in the fridge. 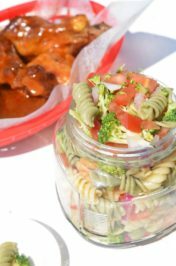 Mason jar frito pie is great for back to school lunches, after school snacks before practice, and even for games. For games you can fit these in those big bags or purses to take with you. Yes, I know they sell this stuff at the games but that chili con carne is gross! Seriously, once you make it from scratch you’ll never go back. 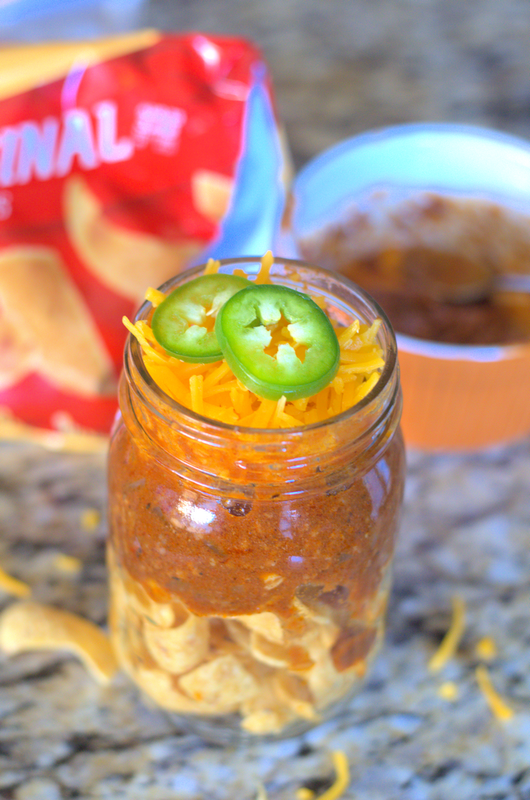 Mason jar frito pie topped with cheese and jalapenos. In a deep skillet, add in half of the onions, ground beef, and all the spices. Fry until beef is cooked. Add in one cup broth. Stir well. Add in one cup tomato sauce. Stir well. Simmer on low until sauce thickens. Taste test to see if the spices are right. Add more spice if needed. 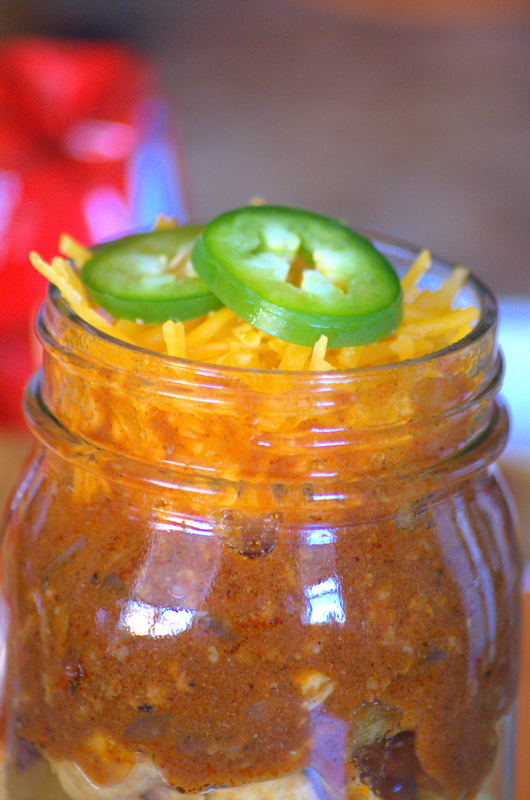 In a mason jar, add in fritos, chili con carne, cheese, onions, and top with two sliced of jalapeno. 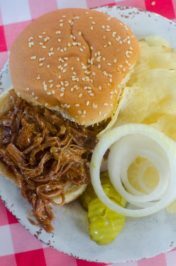 Jalapeno is optional.